Inviato Travel : Luxury hotel reviews, itineraries and online reservations. 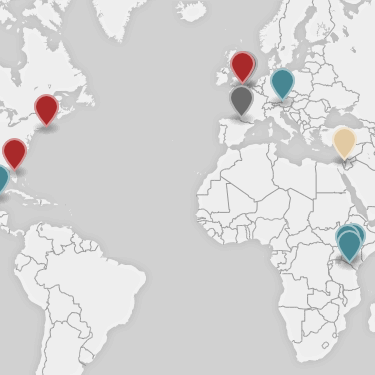 Now, you can discover hotels around the globe that Inviato has covered using our interactive map. Conveniently access our hotel reviews, postcards and sneak peeks in one visual snapshot!